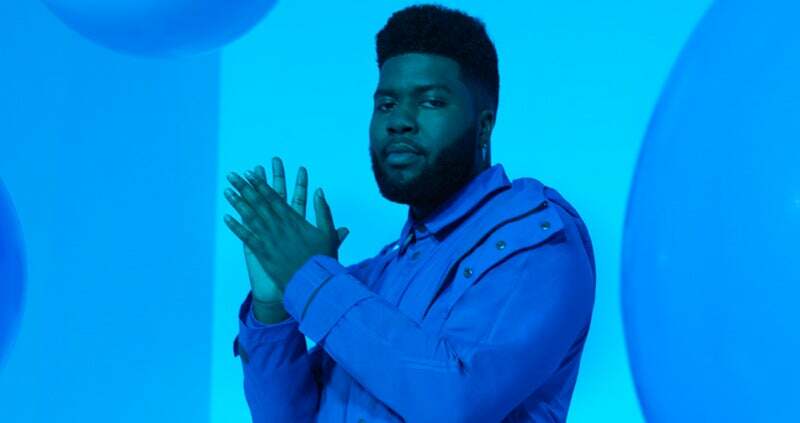 International multi platinum-selling artist Khalid has today announced four UK dates as part of his headline ‘Khalid Free Spirit World Tour’. The news follows the release of his highly anticipated new album ‘Free Spirit’, which is out now via Columbia Records and Right Hand Music Group. 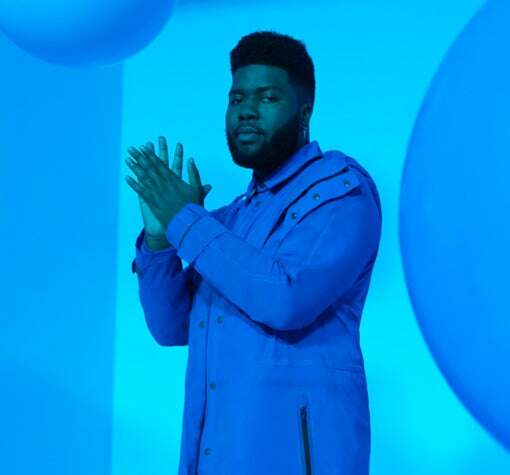 Since releasing his debut hit single ‘Location’ in 2016 which went on to go quadruple platinum, Khalid has continued to cement his global status as one of music’s most promising breakout stars. Already accumulating a stellar array of awards and wins from the likes of MTV, Billboard and BET, his UK tour offers his legion of loyal fans a chance to experience his latest musical offering. Khalid recently released his new single 'Talk' self-written and produced by Disclosure, ‘Talk’ is the lead single off ‘Free Spirit’.